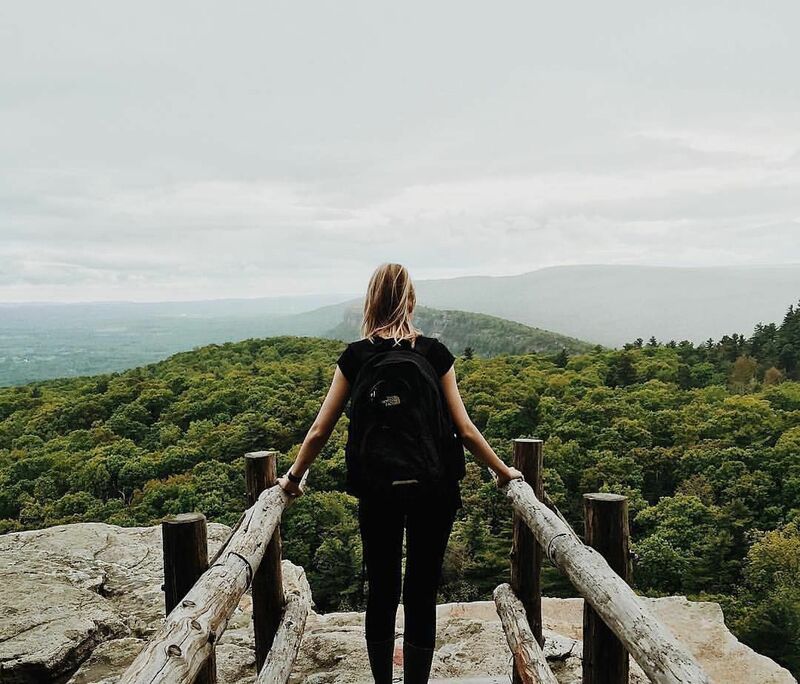 While women-focused gatherings are easy to find within your hometown or among your personal group of friends, women-focused travel events are less so. Women’s History Month begins on the first of March. During the month, there are many women-centered travel deals and experiences that will bring women, adventurers, together. Here are 7 women’s travel events happening during Women’s History Month. 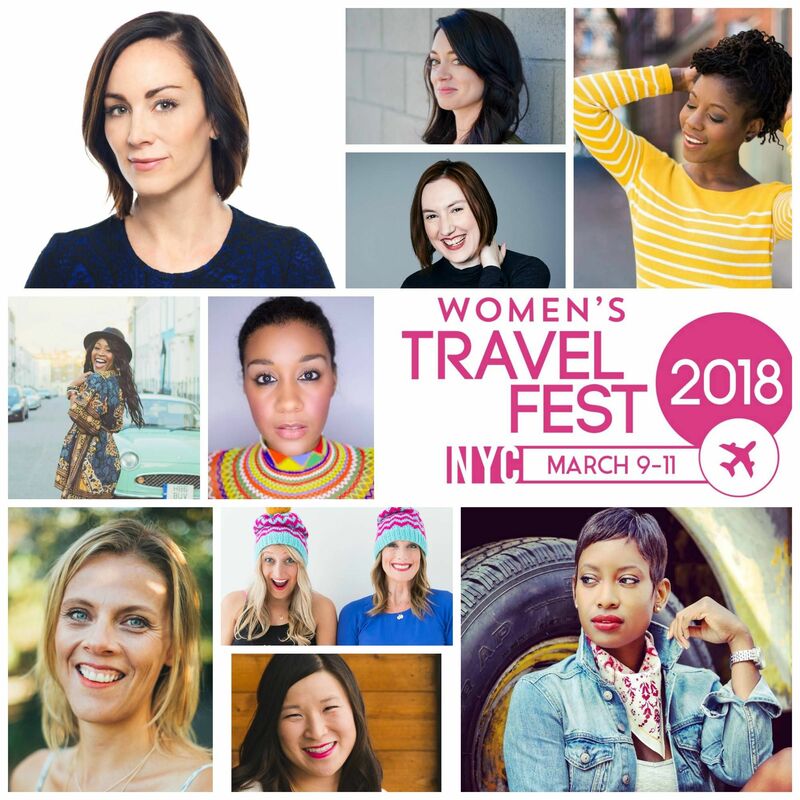 While Women’s Travel Fest is less of a vacation and more of a conference, the timing of the event from March 9-11, and its goal — to inspire women to travel more — is far too significant to leave it off the list. While it’s a conference, Women’s Travel Fest isn’t without fun things to do. Set in New York City, it’s offering a pre-party event at Dinner on Ludlow, a full day of travel-focused women speakers and vendors, and a day of workshops for women travelers. Don’t forget that it’s located in the Big Apple, which means plenty of fun in between workshops and at night to suit your travel needs. March may be spring in some places, but in Telluride, Colorado, they’re taking advantage of snow-capped mountains and offering a Women’s Ski and Wellness Week from March 2-4. The Telluride Ski Resort and The Peaks Resort & Spa are partnering to offer women a three-day ski and yoga retreat that includes lift tickets, expert ski instruction by women instructors, yoga, meditation, speakers, and video of your ski technique. What makes this program even better is that it’s inclusive of women with disabilities by offering adaptive equipment and instruction by the Telluride Adaptive Sports Program. Mohonk Mountain House looks like a Victorian castle surrounded by the Hudson Valley wilderness. This resort is hosting a Girlfriends Getaway Weekend from March 16-18 with an itinerary of activities, starting the weekend with a Ladies Night dance party. The next day is filled with yoga, a Naturopathica lecture, craft workshop, cocktail demonstration, and a night of live music. The last day includes another crafting workshop. The schedule is flexible enough to allow for time to get involved in mountain and snow activities, indulge in the spa, or take a dip in the indoor pool. Mexico and yoga? You can find both at Xinalani, which will be hosting an Inner Wisdom Retreat for women only from March 10-17. 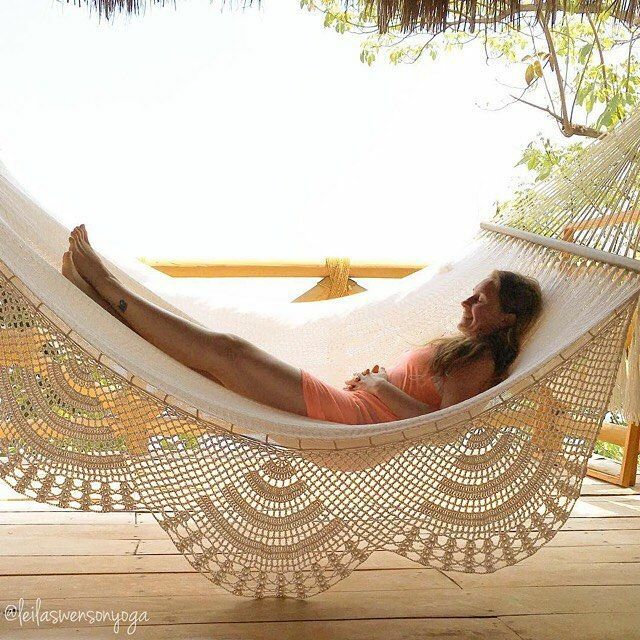 About an hour south of Puerto Vallarta on the coast of Mexico, Xinalani’s women’s retreat will be hosted by yoga and meditation instructor Sara Clark. 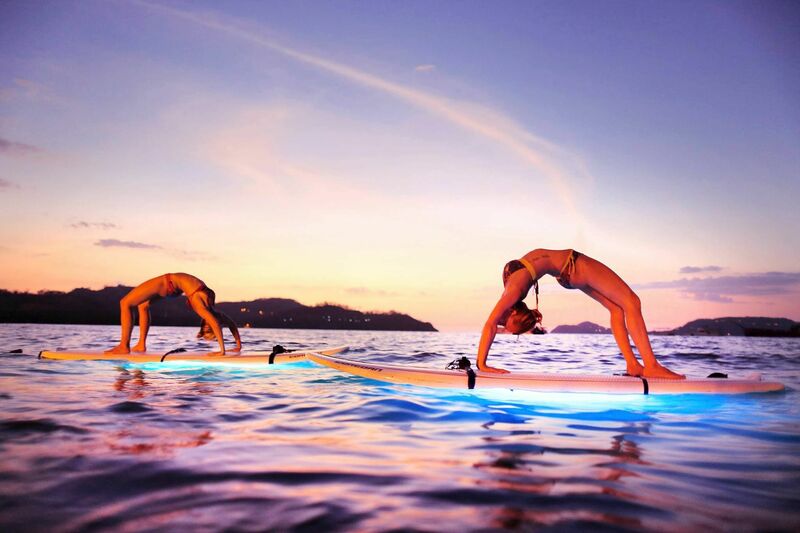 This experience includes accommodations at Xinalani, meals, two yoga classes per day, meditation, boat ride to the retreat, group excursions, and equipment for kayaking, snorkeling, or jungle treks. Through group discussion, yoga, and meditation, the Inner Wisdom Retreat at Xinalani hopes to help women reconnect with themselves through female fellowship. 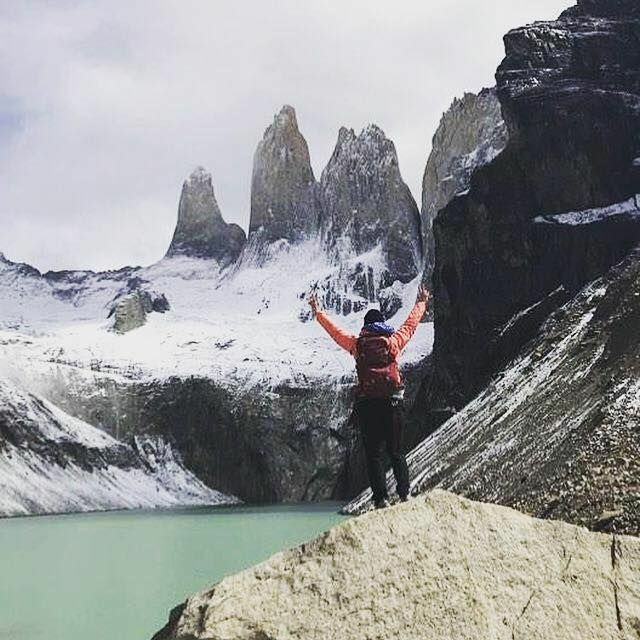 For the outdoor female adventurer, Wild Women Expedition’s Torres del Paine Multisport Adventure in Patagonia from March 12-21 is a great opportunity to celebrate Women’s History Month. This women’s getaway in Torres del Pain National Park, home to mountains, glaciers, and lakes, includes a seven-night stay with shared accommodations, an English-speaking female guide, and all meals. Equipment for outdoor adventures like kayaking, horseback riding, biking, and hiking will also be provided. This trip is best suited to women who can manage day-long hikes and like doing so with like-minded women. While the Pinehurst Resort in North Carolina is well-known among golfers, it’s looking to treat women to a relaxing weekend in March. From March 9-11, the Pinehurst Girls Weekend Getaway will be offering a package that includes a two-night stay at The Carolina Hotel, which provides access to a pool, shuttle throughout the resort, and a fitness center. There’s also a special schedule for women attendees that will include a welcome reception, jewelry-making class, Zumba and yoga classes, meals, historic walking tour, spa treatments, and a wine pairing dinner. Being low-key in nature, it allows women to relax and interact in a safe space for a weekend. El Mangroove offers a nature-focused escape on the Gulf of Papagayo in Costa Rica. In honor of International Women’s Day on March 8th, the resort is providing an exclusive, free sunset sail excursion for female guests on the property’s two private boats. Women travelers will be taken on a cruise to Panama Beach to snorkel and enjoy wine and light bites. Plus, there’s a chance that dolphins will be visible at sunset, making for a great experience for women who want to connect with each other and enjoy the best parts of Costa Rica’s ecology. To experience this International Women’s Day Event, female guests should email concierge@enjoyhotel.net, and keep in mind that it’s only available to 10 women.